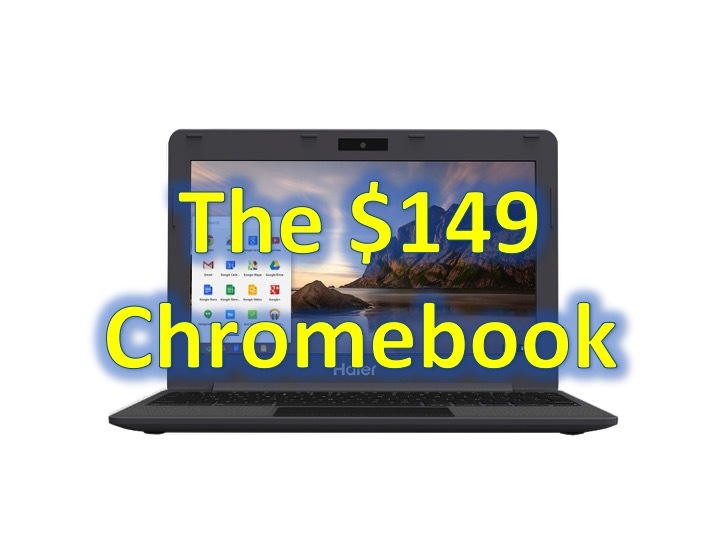 Laptop for under $150 – Haier Chromebook! 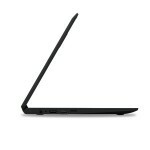 You are at:Home»BUZZ»Laptop for under $150 – Haier Chromebook! Remember the netbook phase, where you can get a decent laptop and do most of the things you need to do for under a couple of hundred dollars? 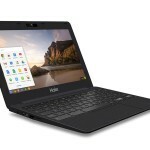 Well, netbooks aren’t around anymore, but Chromebooks are. 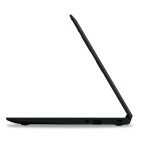 We’re writing our top 10 misconceptions about Chromebooks and we’ll be posting that soon! 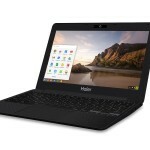 In the meantime, the Haier Chromebook 11.6-Inch Laptop is available for preorder for $149. 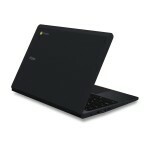 As the most affordable laptop in the Chromebook family, we can’t wait to get our hands on it for a full review. 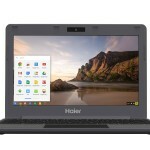 Preorder Haier Chromebook 11.6-Inch Laptop for $149 from Amazon now!